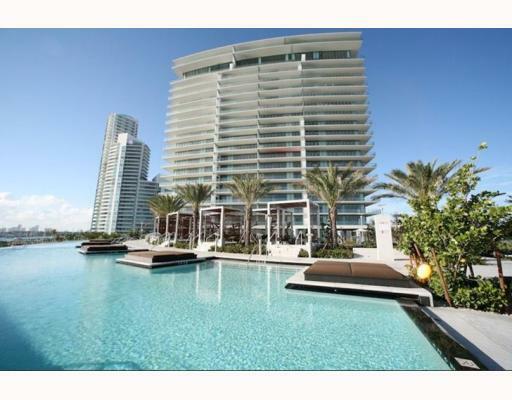 Miami Beach, FL Luxury Real Estate | Susan J Penn l Best Agent l Buy & Sell South Florida Homes! Miami Beach Luxury Florida Real Estate boasts extraordinary and exceptional beautifully designed homes with unique island locations! Discover breathtaking water views, the captivating beaches, the sparkling sand, the mega yachts, the wonderful warm tropical climate with the brilliant rays of sunshine, the ultra fabulous night life, the shopping, the restaurants.This is one of the most world-wide sought after spots to live in. Notorious for providing the elite with summers of sun-kissed skin, luxurious beaches, afternoons of shopping, evenings of fine dining and nights of lavish events and parties, Miami Beach has the perfect environment for Miami Beach Real Estate Buyers and Miami Beach Real Estate Sellers. 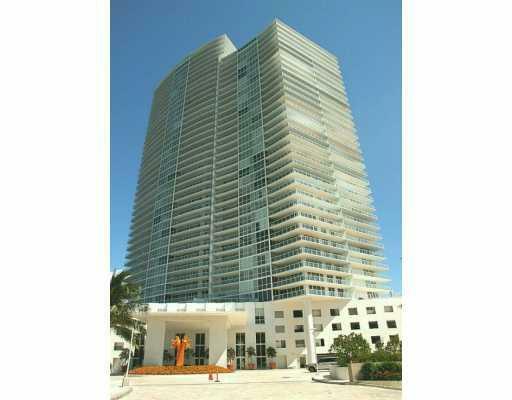 Miami Beach Luxury Island Real Estate! 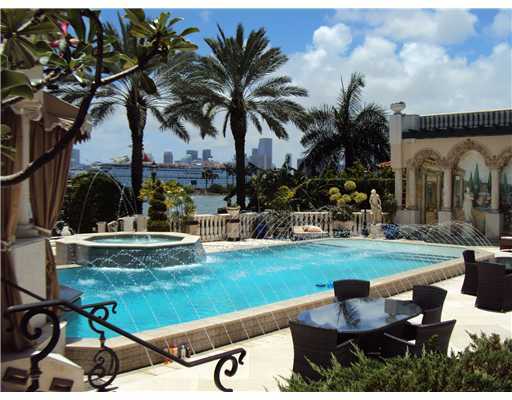 We love the enhancing allure of the lavish Islands of Miami Beach! Take a look at the outrageous estates and yachtman's paradise of Star Island, Hibiscus Island, Palm Island and the residential ambiance of the Venetian Islands filled with lush sparkling Bay waters that will lead you from your tropical oasis to the Atlantic Ocean. 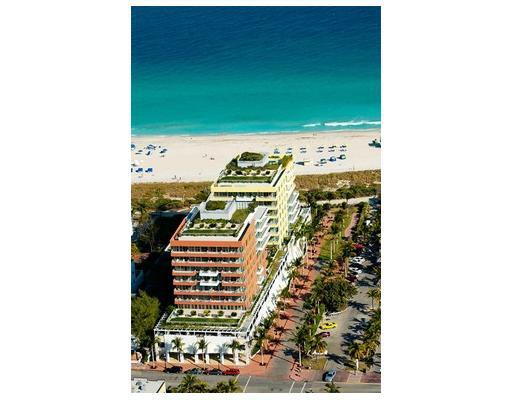 Palm Island Miami Beach Luxury Real Estate is an ultimate prestigious guard gated neighborhood in the city of Miami Beach, Florida with exquisite multi-million dollar homes. 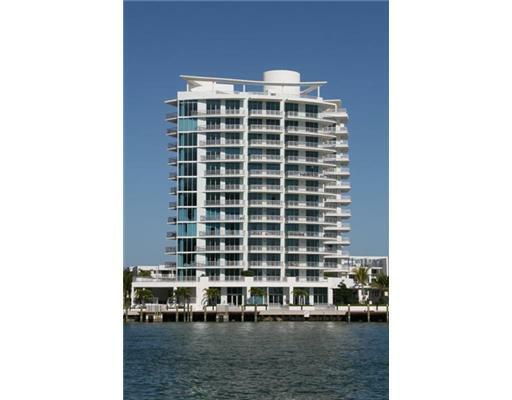 Spectacular luxury waterfront homes bordering Biscayne Bay with pristine yachts is your discovery as the standard feature in this community. 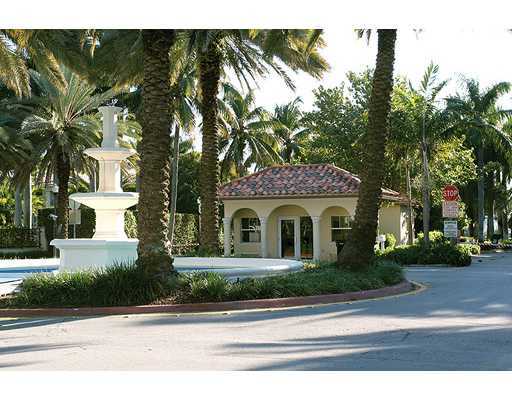 One proceeds onto Palm Island by bridge from Mac Arthur Causeway passing around the sparkling water fountain and circular drive passage filled with canary date nut palms and guard gated entryway, you pass by a covered children's playground full of swing sets, slides and see-saws. The atmosphere of luxury is a sense of history, as many of the incredible estates from the early 1930's were restored to their full glory in the last 10 years. Full advantage is taken of the exceptional bay views from these hidden gems. 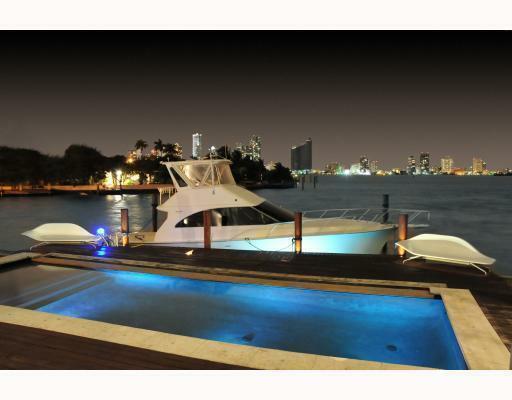 Palm Island Real Estate is for those in the multi-million dollar category looking for privacy, relaxation, splendor, boating and great night life with Miami Beach, South Beach and Downtown Miami around the corner. 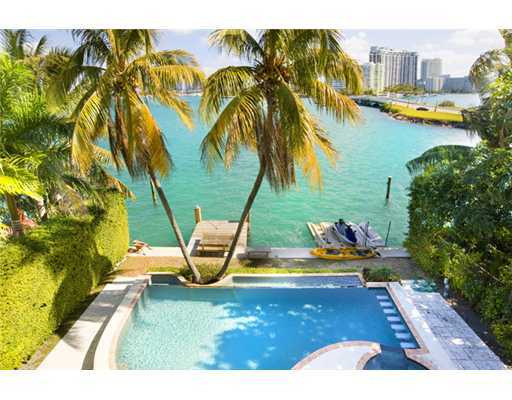 Hibiscus Island Miami Beach Luxury Real Estate is an exclusive world-renown guard gated neighborhood built on an man-made island located in Biscayne Bay, in the city of Miami Beach, Florida, United States. Hibiscus Island Real Estate lies just north of Palm Island Real Estate. This is an exclusive neighborhood where these palatial estates and waterfront mansions have become home to many celebrities and high net-worth individuals. The island is accessible via the MacArthur Causeway through the Palm Island entranceway. The enchanting view of the city amongst the path of Biscayne Bay is breathtaking! Star Island Real Estate- When only the extraordinary will do....This one of a kind grandeur oval shaped man man island, priced in the millions, holding 35 truly prominant elite residential properties for the affluent lifestyle is situated off of Mac Arthur Causeway. 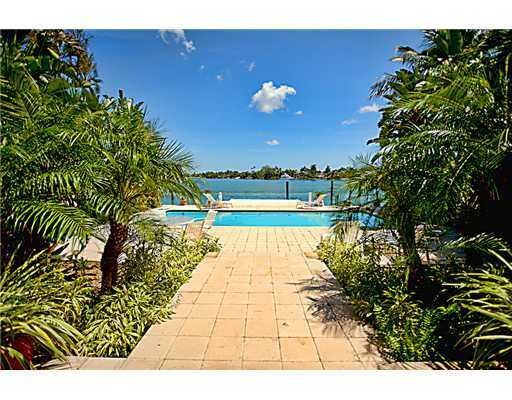 Star Island Real Estate within Miami Beach, Florida is a guard gated island and has become home to the rich and famous, having the most high-profile music, sports and entertainment figures living here. 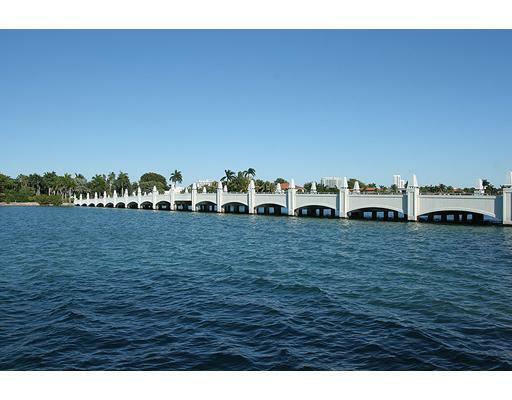 Star Island is one of the most prized real estate areas in South Florida positioned along Biscayne Bay with an acre or larger lot. Star Island is not only coveted for its supreme, unspoiled waterfront location and limited amount of residents, but also for its extreme privacy. Star Island has the best of both worlds being east of Downtown Miami, Brickell and Coconut Grove and west of South Beach. The Venetian Islands - A rare find for those who prefer the lap of luxury living in exceptional homes! Delight in knowing a chain of amazing man made islands surrounding the scenery of sunny blue skies, windy breezes and warm tropical weather mixed with the soothing and sparkling tranquil waters of Biscayne Bay awaits your discovery of the world's finest properties! The Venetian Islands have an enhancing vantage with World-Class Luxury Residential Properties incorporating endless bay views and wonderful backyard boat dockage for your mega yacht! 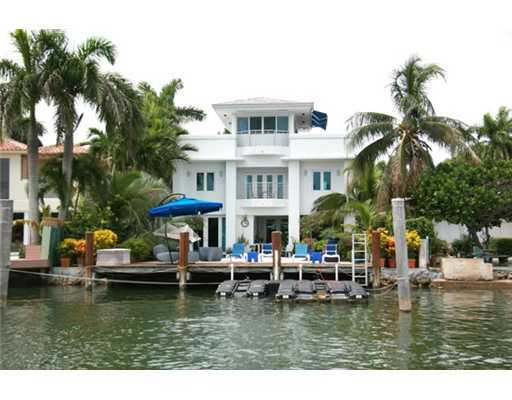 The Venetian Islands Real Estate is reserved for a fortunate few! 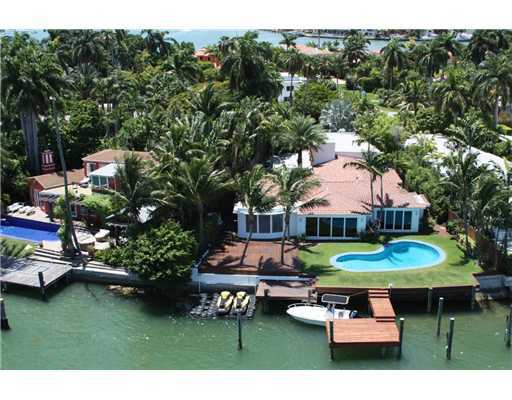 This is an amazing discovery of magnificent mansions encompassing the alluring direct frontage of Biscayne Bay, leading out to the Atlantic Ocean waters featuring six stunning islands. The cities of Miami, Florida and Miami Beach, Florida are your next door neighbors filled with the beach shores, restaurants, entertainment, shopping and activities. Residents of these spectacular residences have the best of all worlds being so close to downtown Miami, Miami's fabulous business district and the best night life and the sandy beaches along Miami Beach! 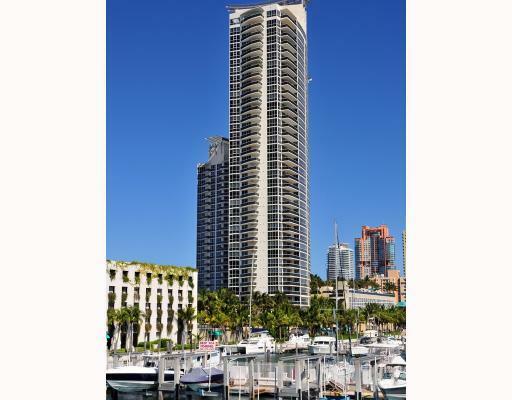 Residents have incredible views of downtown Miami and Brickell’s skyscrapers, the art deco lights of MacArthur causeway, and the waters of Biscayne Bay. The Venetian Islands are, from west to east: Biscayne Island, San Marco Island, San Marino Island, Di Lido Island, Rivo Alto Island, and Belle Isle.The Venetian Islands are connected by bridges from the Miami, Florida mainland to Miami Beach and by driving along the Venetian Causeway and paying the $1.50 toll. The Venetian Causeway has an operational drawbridge for yachts and sailboats to pass and boasts a dedicated lane for cyclists, walkers and runners. Welcome to Fisher Island, Florida! As we look to the horizon, Fisher Island's intoxicating sunrises shining over the Atlantic and fiery sunsets over the mainland sky, you will see the most enviable island lifestyle is more welcoming than ever! ! Flying high in your sea plane and cruising in style in your mega yacht are some of ways jetsetters will get to and from this world- class private island paradise. Nothing quite speaks of exclusivity and the finest things in life, like purchasing prime world-class luxurious Fisher Island Real Estate. This famous private Miami Beach, Florida Island, cloistered away from the rest of the world leaves you owing a personal piece of paradise. Fisher Island is situated minutes from Miami and Miami Beach. By land, arrive from Mac Arthur Causeway, passing through the required security clearance, enter the ferry terminal and embark on the 7 minute car and passenger ferry ride over to Fisher Island. The ferry leaves approximately every 15 minutes 24 hours a day. Fisher Island, Miami Beach Real Estate is one of the world’s most prestigious renowned first class residential island properties. Sophisticated buyers have come worldwide to purchase this amazing lifestyle featuring resort style premier residential properties and condominiums at this privileged retreat. Sunseekers from around the world love taking advantage of the sugary-sand beaches in this pristine upscale setting! There is plenty of room for sunning, jogging, shelling or catching a catnap to the sound of waves on the shore. Take advantage of the property’s exclusive hideaway location, expansive floor plans, unobstructed ocean and Intracoastal vistas, and the unparalleled lifestyle that the locale offers. SOFI ( South of 5th ) starts at the south pointe tip and proceeds to 5th street. 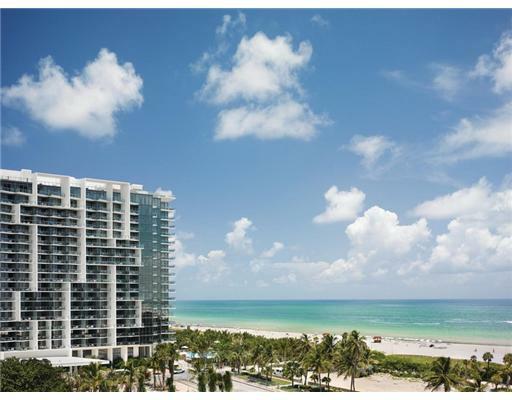 SOBE (South Beach) encompasses the first 23 blocks of BE (South Beach) encompasses the first 23 blocks of the beach from the south pointe tip of 1st street to 23rd Street. Bring your appetite! Prominant Miami Beach restaurants with sumptous menus in this vicinity are Joe Stone Crabs on 11 Washington Avenue, Smith & Wollensky at 1 Washington Avenue, China Grill located at 404 Washington Avenue, Miami Beach, FL 33139 ,Texas de Brazil 344 Alton Rd. Suite 200 (At the Miami Marina) Miami Beach, FL 33139, Nobu at 1901 Collins Avenue, Prime 112 on 112 Ocean Drive, Barton G's at 1427 West Avenue by the South Beach Bayside, Tantra 1445 Pennsylvania Avenue and Vita by Baoli on 1906 Collins Avenue. 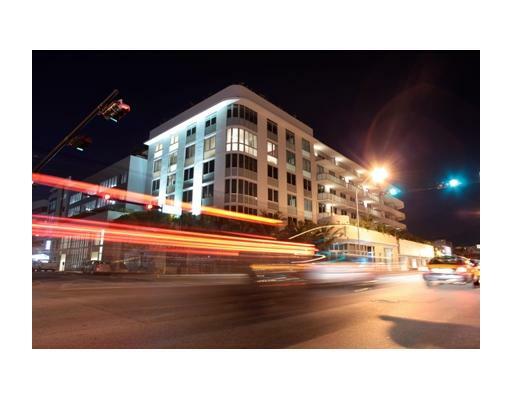 Another addition is Kane Steakhouse which is scheduled to open in June 2011 and is located at 431 Washington Avenue in South Beach’s booming “South of Fifth Street” area. After dinner, South Beach comes alive with night life scenes at establishments such as Skybar, Mansion,and the Mynt Lounge on the 2100 block of Collins. 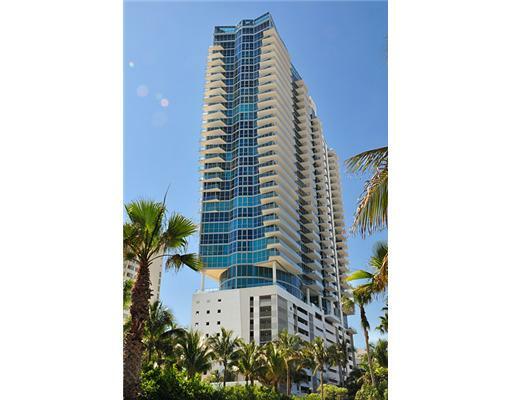 Live in a world class luxury million dollar condominium on the beach with fabulous skyline views or a prestigous elite bayside condominium and enjoy the full resort amenties of the building. You can live on one of Miami Beach's island premier luxury residential estates or live in between where you are close to the beach life, night life with many fabulous reataurants and shops nearby. South Beach is a neighborhood that encompasses roughly the southernmost 23 blocks of Miami Beach. 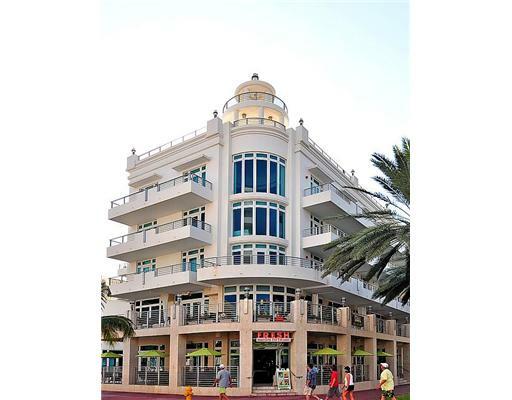 The majority of South Beach is comprised of hundreds of low-rise historic art deco buildings in pastel colors recently restored and runs along 6th Street to 23rd Street from the Altantic Ocean east to Alton Road west. Using architecture of the 1920’s and 1930’s, this Art Deco District is the largest collection of Art Deco architecture in the world and comprises hotels, apartments and other structures erected between 1923 and 1943. You can walk around these buildings or take a tour. From the marinas to the golf courses to world-class shopping, you will fall in love with Miami Beach. 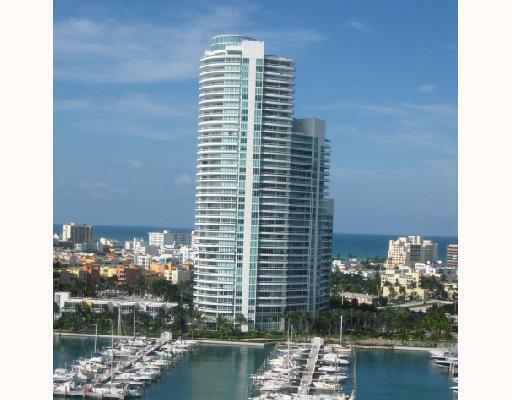 The Miami Beach Marina is right off of the MacArthur Causeway and Alton Road with 400 boat slips holding vessels up to 250 feet long, with electricity, water, cable gives you the freedom for sailing, crusing and fabulous fishing. 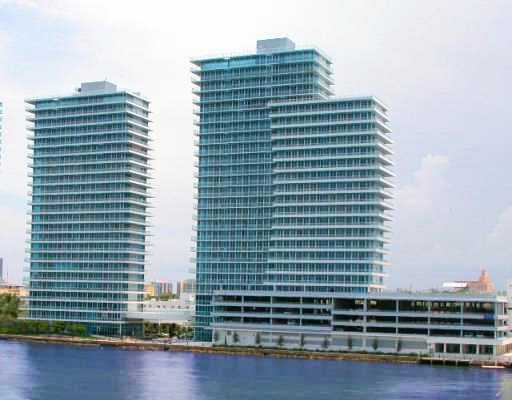 There are several luxury high rise buildings along areas such as West End Avenue, and there are a few on Ocean Drive as well. In the center of South Beach you have Flamingo Park which is home to an aquatic center, 17 tennis courts, and basketball courts. Lincoln Road Mall on 16th Street is a pedestrian outside mall letting you enjoy a leisury walk between Alton Road and Washington Avenue with shop such as Bananna Republic, Ann Taylor and The Gap, restaurants such as Balans Restaurant, Cirilo Ristorante, and Lincoln Road Stone Crabs, art galleries and boutiques. Every Sunday you can enjoy The Lincoln Road Farmers' Market with fresh produce, flowers, breads, jams which is situated between Washington Avenue and Meriday Avenue. In addition, there is an organic market in front of the Lincoln Theatre at Lincoln Road and Pennsylvania Avenue. 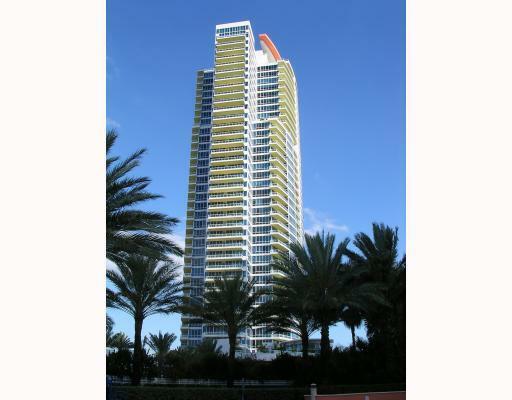 Mid Beach starts at 23rd Street and proceeds up to 60th Street was home to most of the original high rise developments in Miami Beach. Today it is a mix of these original buildings, new construction, and buildings that were gut renovated and converted to condominiums. Mid Beach is also home to the famous "Millionaire's Row" and hosts hundreds of boats every year as part of the Miami International Boat Show. 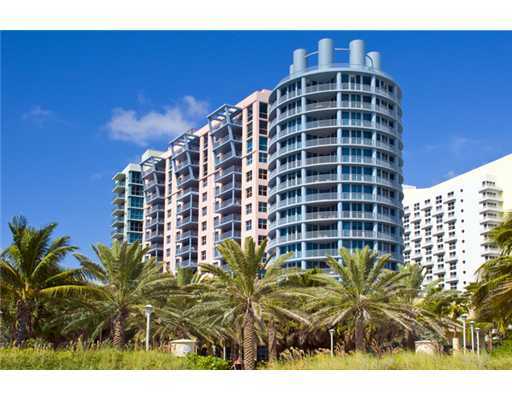 Canyon Ranch with its three Towers, South, North and Center on Miami Beach is one of the most luxurious and elite beachfront condominiums to live in, designed by archictect Arquitectonica with interiors by the Rockwell Group. This is a 5-star resort style building where you can live every day of your life in the lap of luxury! The Center Tower is a hotel/ condo hotel tower. 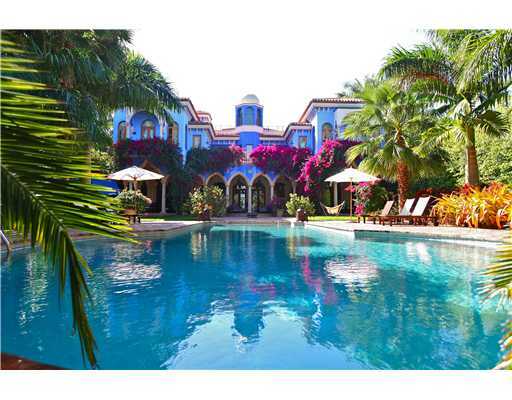 Canyon Ranch South has wonderful palatial grounds emersed in lush tropical greenery with fountains, palm trees, roses, birds of paradise and bougainvillea and manicured lawns. These new luxury condo feature high ceilings and floor to ceiling windows looking out on spectacular ocean views and/ or city views.The gourmet granite kitchen is filled with Miele and Sub-Zero stainless steel appliances. The oversized master suites have spacious walk in closets, and a master bathroom that is an absolute sanctuary of luxury and relaxation, with custom wood vanities and marble floors. 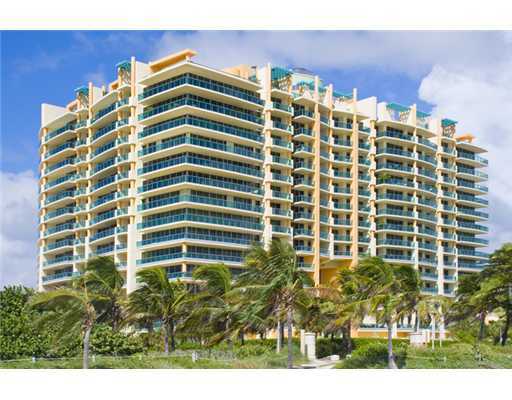 The Canyon Ranch South building in Miami Beach offers both a private beach with beautifully maintained coastline and full amenities, as well as a beautiful raised swimming pool. The fully equipped fitness offers a 70,000 square foot on site spa offering massages, manicures to medical checkups, an incredible menu of classes everyday, and everything from a yoga studio to a 2-story rock-climbing wall. You will have no excuse to not get (or stay) in the best shape of your life! Valet service for your car and white-glove concierge service for your every need round out the luxury amenities at Canyon Ranch South Miami Beach, making you feel like you’re on a permanent holiday at a 5-star resort.